Feldberg, Germany – Italy’s Michela Moioli, and Pierre Vaultier of France each claimed victory in the first of back-to-back snowboard cross World Cup races staged in Feldberg, Germany over the weekend. Moioli defeated World Cup leader Belle Brockhoff of Australia start-to-finish in the women’s final. 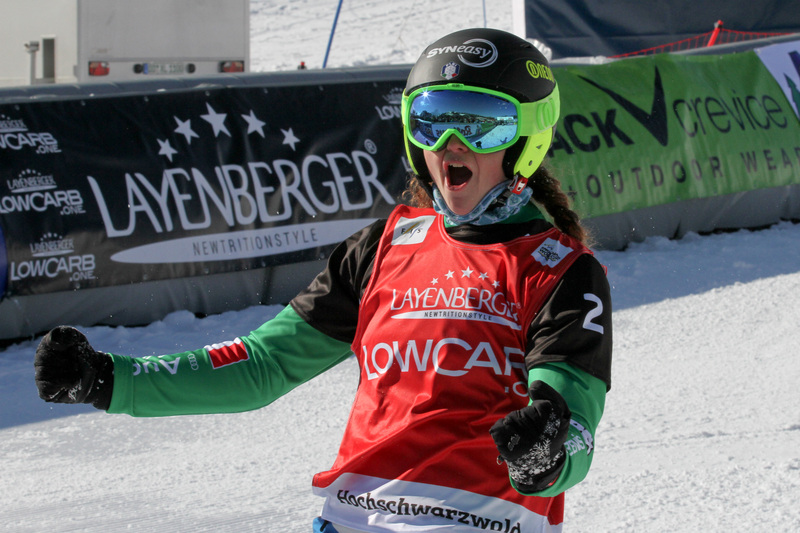 It was Moili’s fourth World Cup win, while Meryeta Odine of Canada took her career’s first podium by finishing third. After crashing after the first jump, Alexandra Jekova of Bulgaria had to settle for fourth. Over in the men’s event, the big final – also raced as a heat of four – was even closer than the thrilling spectacle the ladies had delivered before. 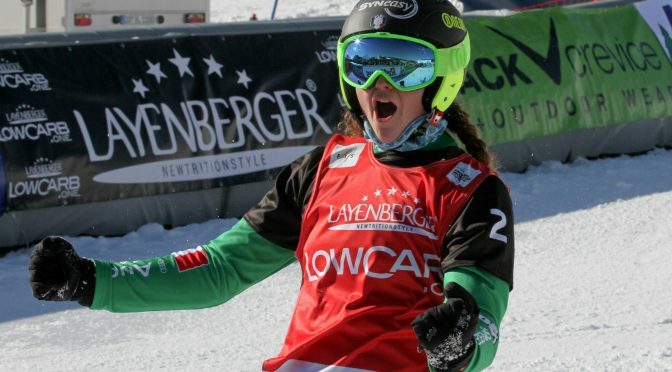 Vaultier, who had lost the Bansko race in a photo finish decision last weekend, had luck on his side on Saturday, crossing the finish line barely ahead of Lucas Eguibar of Spain. Italy’s Omar Visintin, who has reached every big final thus far this season, rounded out the podium in third ahead of Spain’s Regino Hernandez, thereby taking the lead in the men’s World Cup ranking with 2,650 points over Alessandro Haemmerle (AUT; 2,500), who finished in fifth position on Saturday. In the women’s ranking, Brockhoff (3,200) has now a comfortable lead over Olympic champion Eva Samkova (CZE; 2570), who placed eighth on Saturday.